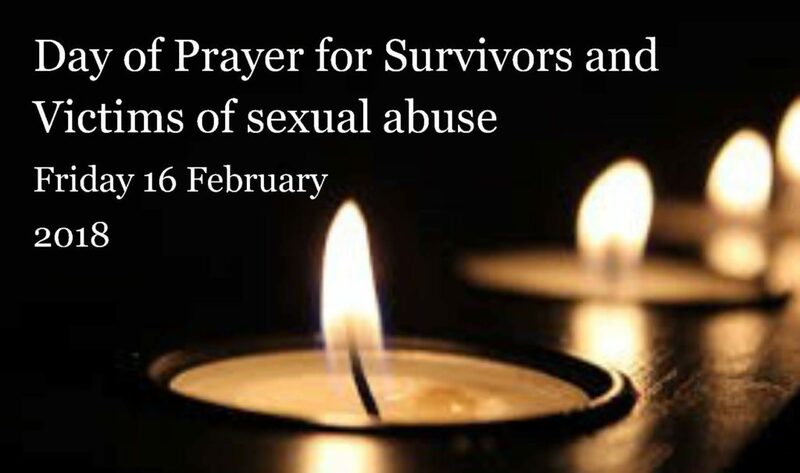 In response to the Holy Father’s special request for a day of special prayer on Friday 16 February, the monastic community of St Benedict at Ealing Abbey has organised a day of special prayer for survivors and victims of child sexual abuse. Exposition of the Blessed Sacrament in the church from after 09.15h mass until 12.30pm. The intention from 9.45am until then is for survivors of abuse. 7am & 6pm masses are both being said for the same intention. As are the Stations of the Cross. We invite all people of good will to join us in silent prayer until 12.30h. Vespers and Compline will be sung in the Abbey Church and Stations of the Cross will be celebrated at 20.20h. Prayer will be continued until 21.00h. Pope Francis’ Worldwide Day of Prayer for Survivors and Victims of sexual abuse will be marked in Irish dioceses and parishes on the First Friday of Lent, Friday 16 February 2018. The following text for prayer was sent to Archbishop Diarmuid Martin by a person who suffered abuse so that it could be shared in parishes. This prayer was inscribed on the healing stone which was unveiled at the 50th International Eucharistic Congress 2012 and now has its permanent home at Lough Derg, Co Donegal.